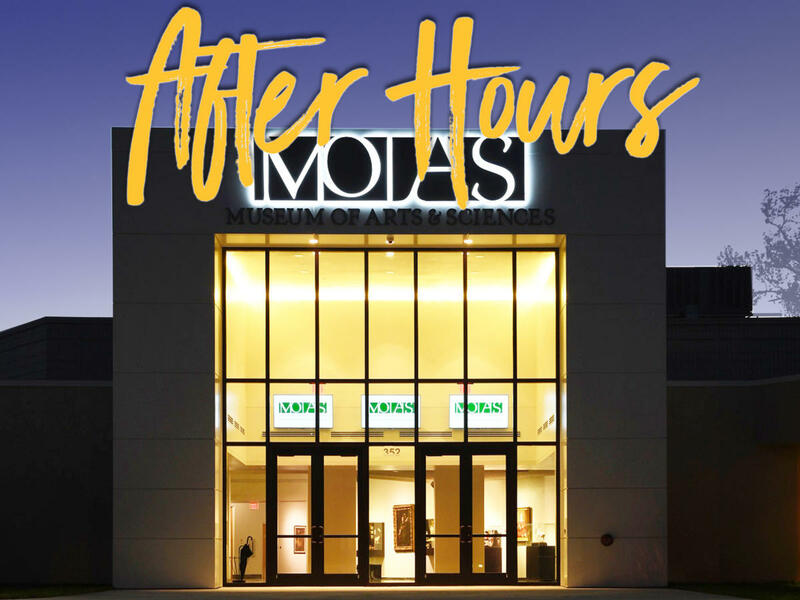 Join the Museum of Arts & Sciences for exclusive after-hours access of the Museum's galleries, live music, happy hour drink specials, and a featured food truck! 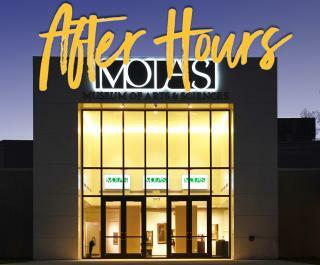 Enjoy an exclusive tour of the new exhibition titled To Choose Our Destiny: The Lasting Legacy of The Apollo 11 Moon Landing with MOAS Curator of Astronomy, Seth Mayo. To Choose Our Destiny tells the story of one of the greatest exploration feats ever undertaken by humankind.